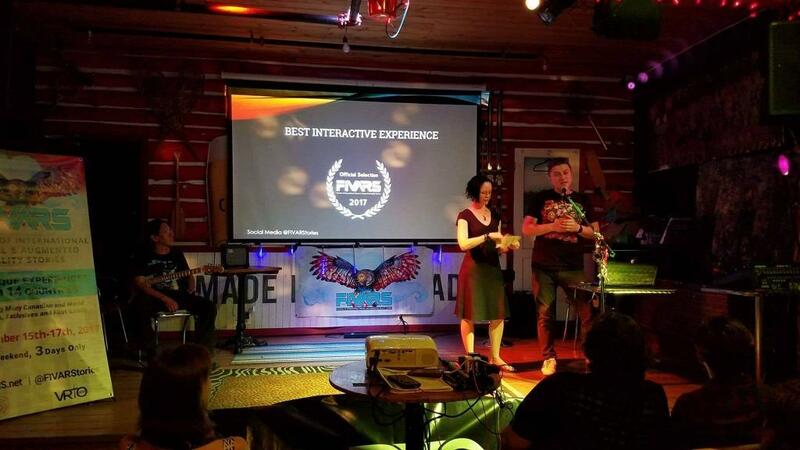 FIVARS (Festival of International Virtual and Augmented Reality Stories) celebrated its successful 3rd installment on September 15-17, 2017 with what many raved was an exceptional showcase of the world’s best narrative VR and AR. Known as the most influential independent immersive stories festival, FIVARS strives to program a wide array of emerging technologies, bringing VR and AR to the forefront of discussion. FIVARS featured the work of groundbreaking international artists dedicated to the innovation of virtual reality and augmented reality, telling immersive stories that challenge, defy, and transcend the status quo. During the three-day festival, attendees enjoyed over 30 unique VR experiences, artist panels, augmented reality art and other groundbreaking presentations. 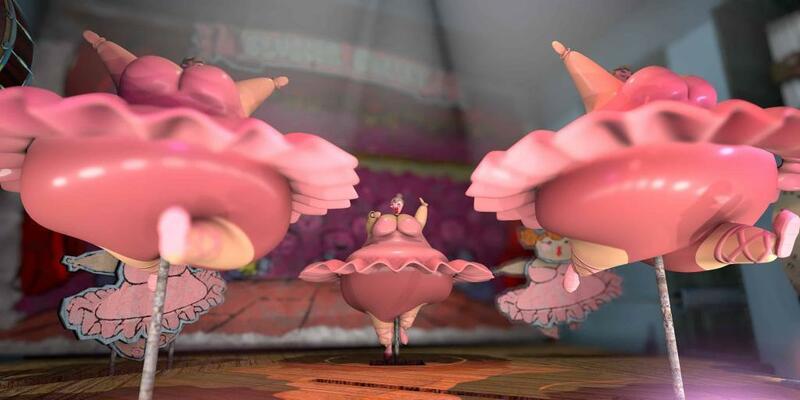 The Festival of International Virtual & Augmented Reality Stories featured 35 titles from countries as diverse as Argentina, Australia, Brazil, Canada, China, France, Germany, India, Ireland, Japan, Netherlands, Peru, South Korea, United Kingdom and the USA. Every audience member rated each experience they viewed from 1 to 5 points and these were then tabulated and averaged per selection to find the People’s Choice Award for the categories of Best Immersive Spherical Video and Best Interactive Experience. The Grand Jury Prize was selected by having every member of the judiciary committee – made up of senior VR industry leaders, technologists and journalists – select their top three favorite experiences and assign them a point value from 1-10. These scores again, were averaged to find the winner. Criteria used included: conceptual originality, technological implementation, innovation, effective use of the medium for narrative purposes and overall excellence. The awards were announced at The Cadillac Lounge in Toronto, Canada – Tuesday September 19th, 2017. The proceedings were hosted by FIVARS executive director Keram Malicki-Sanchez and LiveStreamed via Periscope and Facebook simultaneously.